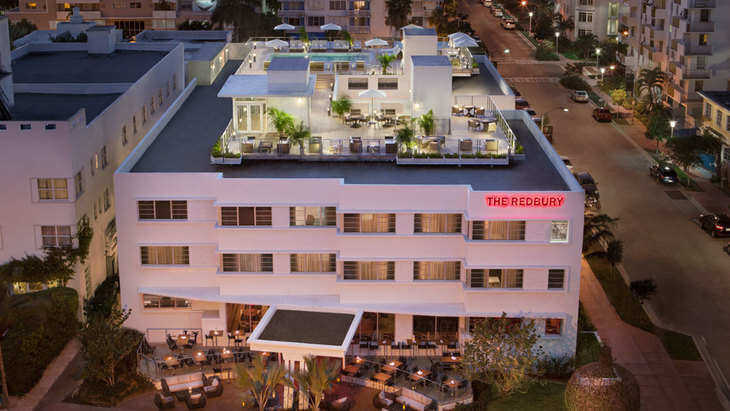 Located in the heart of South Beach, just across the street from the ocean, the Redbury Hotel South Beach aims to bring a new level of service and style to Miami Beach. A mix of 69 rooms and suites designed to offer guests attainable luxury, it includes oversized bathrooms, generous amenities, and the latest technology to invoke a residential feel. Hansgrohe's PuraVida, Raindance and Metris collections elevate the experience.